We took some time to think back on some of the worst ideas and most poorly planned sporting events in history. If they were boring, botched or far below par we considered them for our the worst of the worst. We had to do some serious digging for this one so we hope you appreciate the 1979 throwback. 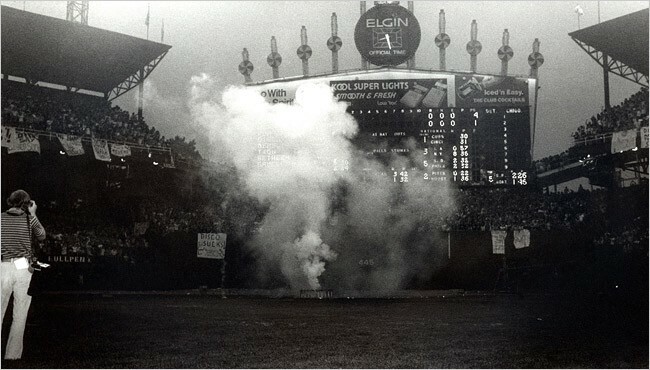 The Chicago White Sox offered 98 cents to any fan that brought a disco record to destroy. The event was actually thought up by a Chicago DJ named Steve Dahl because he felt disco threatened rock n’ roll. The Chicago White Sox owners son made it happen leading to 60,000 near-rioting fans. They planned for half that number and could only watch and wait out the pandemonium. Technically this isn’t one event but a series of events with the potential to be one of the best in all of sports. And this falls squarely on the event planners’ shoulders. When it comes down to it the high powered college football politicians that finally came around were making an event planning decision. 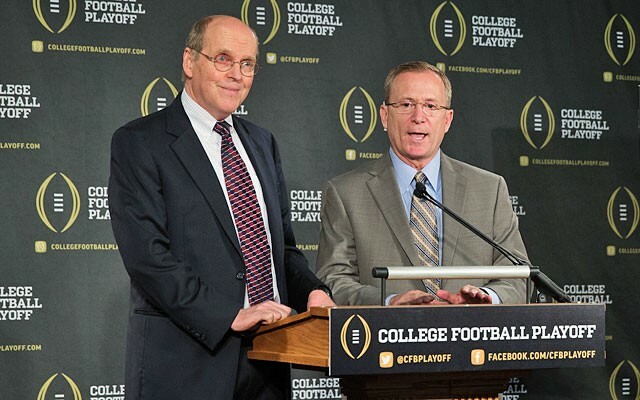 We can’t wait for the new college football playoff to take effect. Afterall, the president of the United States spoke out against the old system on national television. This one shouldn’t even count as an event because it didn’t have to be. This “event” should have been text running across the bottom of ESPN, not an hour “special”. 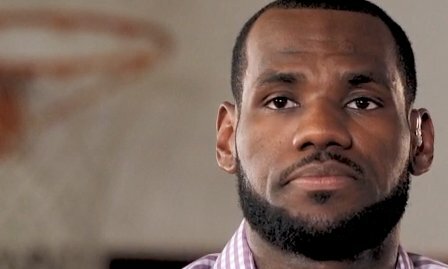 Instead Lebron graced nearly 10 million viewers with his nonsense. In reality, this was a poor PR decision by someone or multiple people on Lebron and Lebron’s decision to play for the Heat was the best decision made in the entire event planning process. Either way, if you had friends over to watch, thinking there was a chance he may pick your city then you experienced first hand the ninth worst event.